U.S. Representative Bill Johnson examines a component on a tour of CTM’s plant. The Congressman visited CTM as part of Manufacturing Day 2018. That’s the kind of news that U.S. 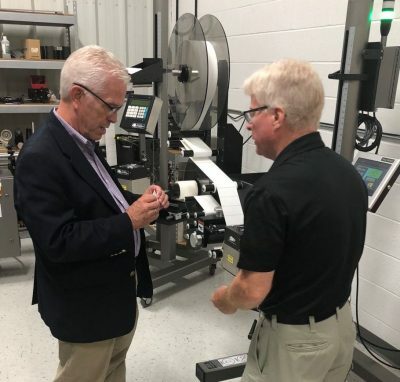 Congressman Bill Johnson was most excited about when he stopped by for a tour of CTM’s facilities as part of Manufacturing Day 2018, a celebration of America’s workforce. The event gives manufacturers across America the opportunity to open their doors and collaboratively discuss issues in manufacturing. Representative Johnson toured CTM Labeling’s plant. CTM’s Service Manager Gary Davies demonstrated a number of pieces of CTM equipment, including a wrap system, a high-speed air blow system, and a flighted conveyor system. We enjoyed discussing issues of manufacturing and labeling. Johnson, a Republican who serves Ohio’s 6th Congressional District, has experience with manufacturing — he worked as Chief Information Officer for a global manufacturer of electronic components in the transportation sector. Johnson also served over 26 years in the armed forces and retired as a Lieutenant Colonel. He was excited to meet with three veterans we have on staff: Ed Sobotka, Arnie Whitman, and Charles Double. He asked where they were stationed and thanked them for their service. We discussed how the strength of this economy is helping US manufacturing overall and the labeling industry in particular to flourish. Ramped up manufacturing and industry is having a big impact. This has pushed the demand for more printers and label applicators as companies struggle to keep up with the supply of product. Yet despite it all, we continue to strive to make sure our customers are getting what they need. Inventories get bumped up to handle the increased stream of demand. It is critical to have a wide assortment of spare parts on hand so you’re ready for anything. We’re seeing our customers not only get more business but labeling a wider variety of products and new inventory than ever before. 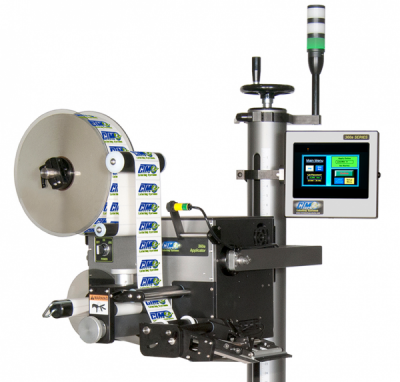 Modularity like the kind that drives our 360a Series Label Applicator has never been more important. Our customers don’t need to buy a new unit to handle new projects. Components can be retrofitted on the fly — a tamp or merge can be added or removed as needed, left-handed labelers can be spontaneously converted to right-handed. There’s no need to seek parts or components that suppliers might not even have in stock in this heated economy. The beauty of modularity is you don’t need a whole new labeler — you can simply adapt the one you already have to do a wider range of products. Buy it once and adapt it for a variety of uses. 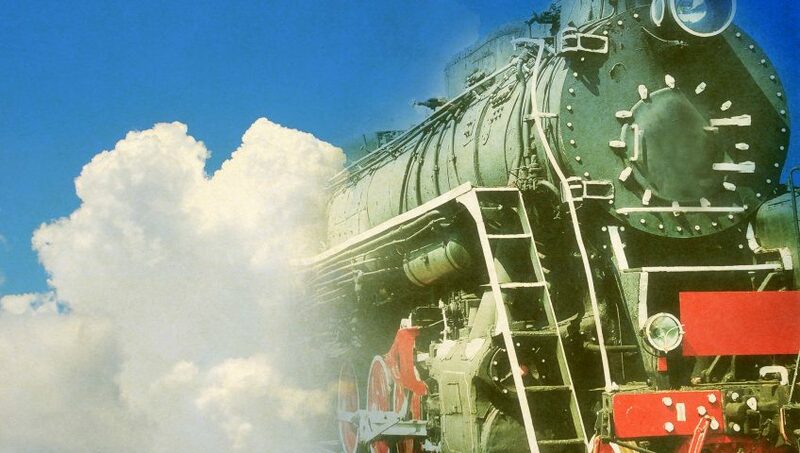 That kind of adaptability is essential to outrunning this locomotive of surging demand. You feel like Superman laced up and ready to go in a pair of lightning Reeboks — all you have to do is run. 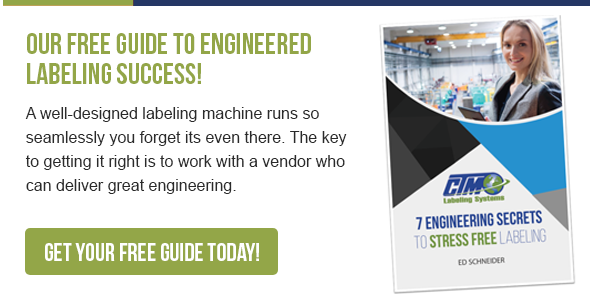 Check out our FREE Ebook, 7 Engineering Secrets to Stress Free Labeling. This FREE GUIDE tells you how to separate true solution providers from generic, less qualified vendors. It’s REQUIRED READING for anyone who wants seamless, pain-free labeling.